Sciblogs | Science in NZ: How are we doing? Science in NZ: How are we doing? A ‘big picture’ report on the New Zealand science system shows Kiwis are pretty good at publishing top-notch research and collaborating with scientists overseas, but there is room for improvement on our business R&D spending. 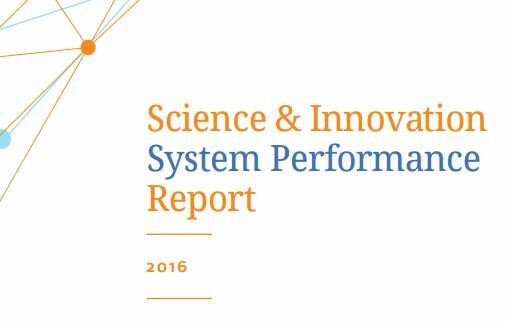 The 2016 Science and Innovation System Performance Report was released yesterday by the Ministry of Business, Innovation and Employment (MBIE). The report aims to give policy-makers, academics and the public a solid steer on how the New Zealand science system is performing. “This report provides us with a performance benchmark against other OECD countries including the other small advanced economies – Israel, Switzerland, Singapore, Finland, Ireland and Denmark,” said Science and Innovation Minister Steven Joyce in a media release announcing the report. The report is the first of it’s kind and will be published annually. It was established as part of last year’s National Statement of Science Investment (NSSI) to “provide a point-in-time snapshot of the performance of science and innovation in New Zealand.” The report includes data on outputs (like publications and patents), impacts (such as changes in the economy), funding, and overall performance of science and innovation in New Zealand. According to report, New Zealand is doing well in terms of publishing in top ranked journals, international collaboration and research productivity – providing more bang for your research funding buck. However it’s not all good news. The reports notes a few ‘must try harder’ points: our commercial R&D spending is still relatively low and we trail behind other OECD countries in terms of patents awarded per capita. The number of graduates in science, technology, engineering and mathematics (STEM) subjects is also relatively low. Check out the graphic below from the report’s snapshot summary for more detail. Click to enlarge. From the New Zealand Science and Innovation System Performance Snapshot, 2016. “This new report updates some of the statistics we saw in the NSSI, but for the most part takes a new approach to presenting the data that MBIE are able to access. 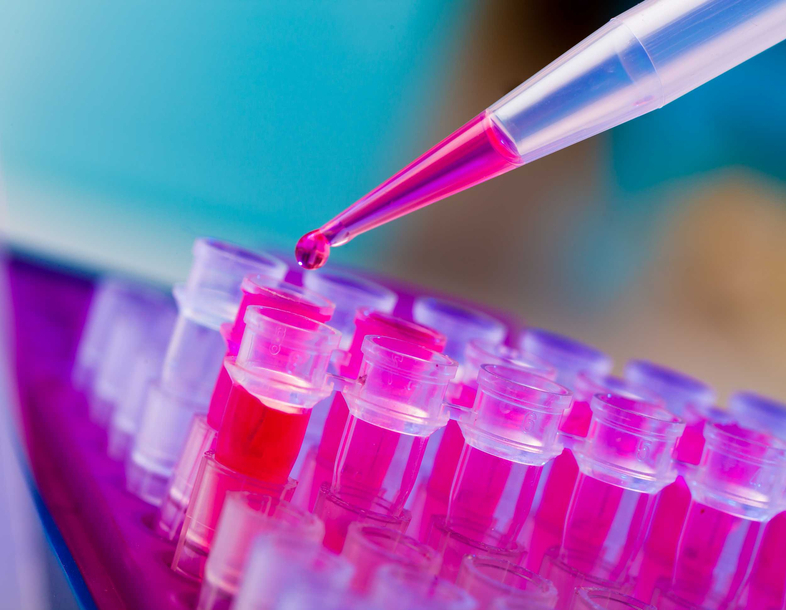 We can expect the quality of this data to improve as the Science and Innovation domain plan is rolled out over the next few years, but for the time-being, we must make do with what we have and this should engender some scepticism in what is presented. “Nonetheless, the data we do have paints the picture of a science and innovation system that performs well on a per dollar basis, but one that could do with further investment. Relative to the small advanced economies, our recent performance has remained decidedly mixed across a range of measures. “While MBIE awards itself a pass mark on its goal of lifting business R&D to 1% of GDP by 2018, for instance, the data in the report provide little assurance that this is on track. Despite all the attention that business R&D has received in the last few years, it remains anaemic. This is very disappointing as it limits the long term growth of our economy. Prof John Raine, Pro Vice Chancellor of Research and Innovation at AUT, welcomed the report.